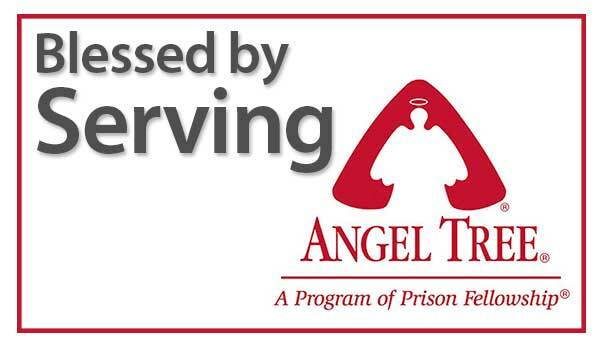 I became aware of Bethel’s partnership with Angel Tree this past Christmas and decided to volunteer. Gifts are given to children on behalf of parents who are incarcerated. 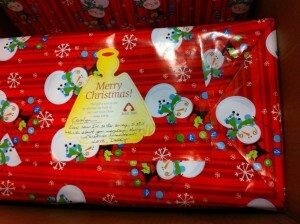 There were two ways to serve; purchasing and wrapping the requested item or delivering. By the time I called to sign up, they only needed delivery help. I didn’t know what to expect, but Pastor Jonas did a really good job preparing me before delivering gifts to kids in two different families. I was reminded that I was more than just a warm body to deliver a gift, but I could represent our church and Jesus and let those I met know we care and would like to serve them. I gave them a handout with Bethel’s information and also asked to pray with them. The first kiddo I delivered to was a 10 year old boy who got tears in his eyes when I told him the gift was from his dad. When I contacted his caregiver about delivery, she couldn’t have been more excited to receive what we had for him. She was quite eager and grateful. When I got in the car I felt so privileged to have been a part of delivering that gift. I met the second little girl (age 3) and her caregiver in a parking lot as they were just arriving home. She was happy-go-lucky and was thrilled to receive her gift, even though she had never met her daddy. I also felt led to give the caregiver a book in my car that had been a great encouragement to me in hard times. She was so thrilled to get something to help her cope with what she was going through! As I left and processed how worried I had been (feeling insecure, wondering if I would say and do the right things), I found myself wishing I could do more. I am so thankful I chose to be a part of such a small but impacting opportunity!